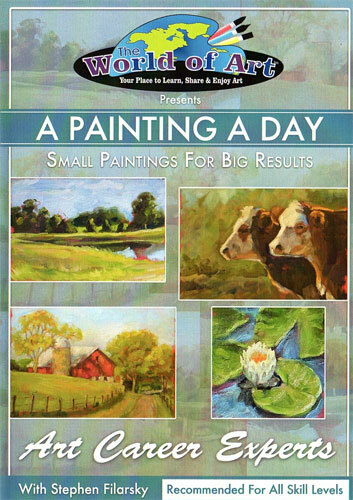 Steve's new DVD on "Painting a Day" is now available! Steve's collectors have diligently followed his blog, 1hundredpaintings.blogspot.com/ for several years and now he shows you how to paint 3 paintings in less than two hours! Steve tells you about his tools, paints, palette and techniques. 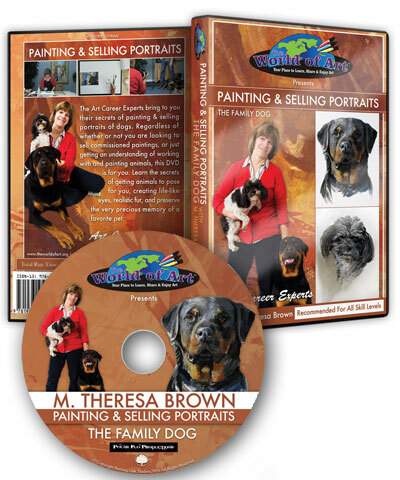 A great "get 'er done" incentive tool for artists of all abilities!